For the Research Round Up podcast series, we asked Cancer.Net’s Associate Editors to answer this question: “What was the most exciting or practice-changing news you heard at the 2017 ASCO Annual Meeting?” This series is part of the Cancer.Net Blog meetings coverage, where we provide written summaries and audio podcasts that help explain what new research means for patients. 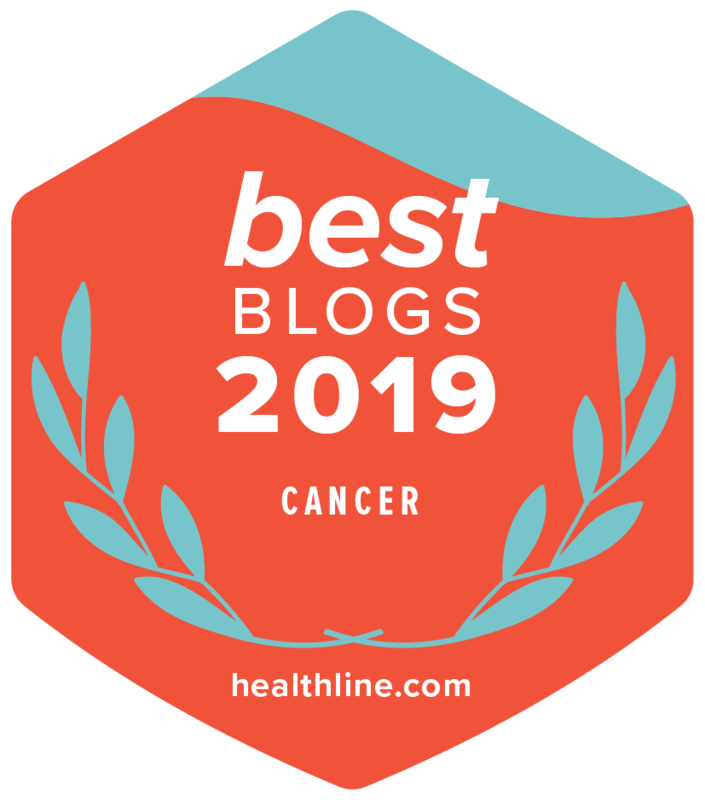 Listen to the podcast below or read on to see the highlights in 4 specific areas of cancer research: side effects and symptom management, breast cancer, chronic myeloid leukemia, and myeloma. If you enjoyed these podcasts and posts, let us know by leaving a comment below or on Facebook or Twitter. This is the last Research Round Up podcast for 2017, but keep visiting Cancer.Net for more coverage of scientific news throughout the year. Dr. Charles L. Loprinzi, Cancer.Net Associate Editor for Psychosocial Oncology, discusses a follow-up of an earlier study that showed that people with advanced cancer who reported their symptoms using a web tool lived longer and had a better quality of life. He also discusses research on ways to prevent and manage fingernail-related side effects caused by a specific type of chemotherapy. Dr. Erika L. Mayer, Cancer.Net Associate Editor for Breast Cancer, discusses new research across 3 major subtypes of breast cancer: hormone receptor-positive breast cancer, HER2-positive breast cancer, and triple-negative breast cancer, which is more common in women with a mutation in the genes breast cancer 1 and breast cancer 2, commonly called BRCA1 and BRCA2 genes. More on the OLYMPIAD study can be found here, and Dr. Mayer talks about 2 other studies, called MONARCH 3 and APHINITY, on breast cancer research as well. Dr. Bruno Medeiros, Cancer.Net Associate Editor for Leukemia, discusses a study called BFORE that compared 2 tyrosine kinase inhibitors—imatinib (Gleevec) and bosutinib (Bosulif)—in the treatment of people who have been newly diagnosed with chronic myeloid leukemia (CML). A tyrosine kinase inhibitor is a type of drug that targets specific proteins found in cancer cells. Dr. Paul G. Richardson, Cancer.Net Associate Editor for Multiple Myeloma, discusses 2 new studies in the treatment of multiple myeloma. First, he discusses a phase I study looking at a potential new immunotherapy for recurrent, refractory multiple myeloma. Then, he discusses an updated study findings about a targeted therapy, lenalidomide (Revlimid), that helps patients live longer after an autologous stem cell/bone marrow transplant.